Why do we move abroad? If you are planning to do so, I hope my posts and articles will help you make the final decision. Does the process of making decision depend only on us? Not always. There are different situations. I am typical number 2 🙂 How about you? I met my husband in the most unexpected moment of my life. I came to the UK to spend my long summer break, work at the university, earn some good money and come back to Poland to continue my law studies. I was single, happy and had my Life Plan in place (you can read about it here). Suddenly, I met this guy…. At the beginning, I was pretty sure it is a holiday affair. But very soon it has become obvious we both want and we are ready for something much more serious. We have started planning the future together. Where? For us the choice was easy. It had to be Britain. We did not consider living in Poland or in India for good as one of us would always feel at home and second person would have to compromise much more. In Britain, as a neutral country, we both feel the same. 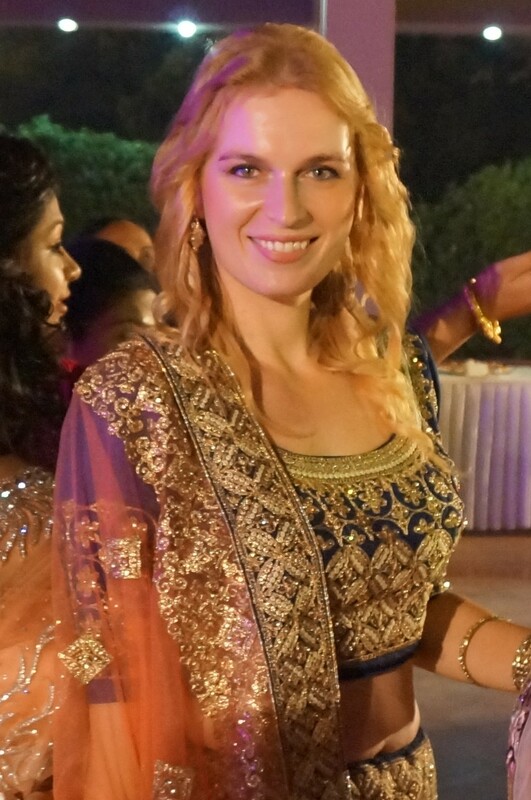 Moreover, there are so many Indian and Polish people over here, sometimes we feel like in our homelands…:P On the other hand, it would be fantastic to spend few months or a year together in Poland or India. Each of us would love to do it, so maybe one day it will happen 🙂 We are also aware our life can turn upside down if one of our parents falls seriously ill and we will have to move to one of our homelands for some time. We take it into account everyday and we agree with it. Life in mixed marriage is based on compromise and deep mutual understanding.